When you invest in high-quality roofing with Anytime Roofing, you get our guarantee for top value for your money spent. We use only the exact roofing materials you need and you've specified and never cut corners. After all, it’s our motto and philosophy that the best way to make money is to do a job well in the first place! Proper chimney maintenance is essential, but the days of a chimney cleaner coming to your door are long gone. That means that you, the homeowner, has to find the best chimney maintenance service yourself. That can be difficult, especially when the market is flooded with supposed professionals making empty promises. 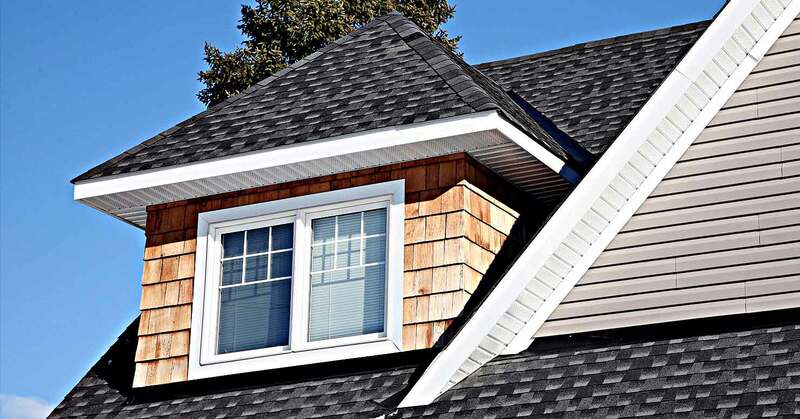 When homeowners in the Silverton area are in search of an experienced, dependable roofing contractor, they turn to the experts at Anytime Roofing. 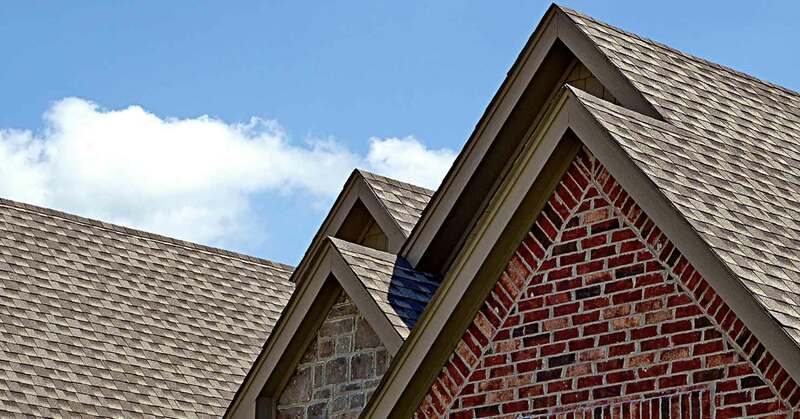 Our team of highly-qualified roofing contractors are well-versed in the installation, maintenance, and repairs of residential roofs of all types and materials. We use proven traditional methods and innovative equipment to provide the highest standard of roofing work.